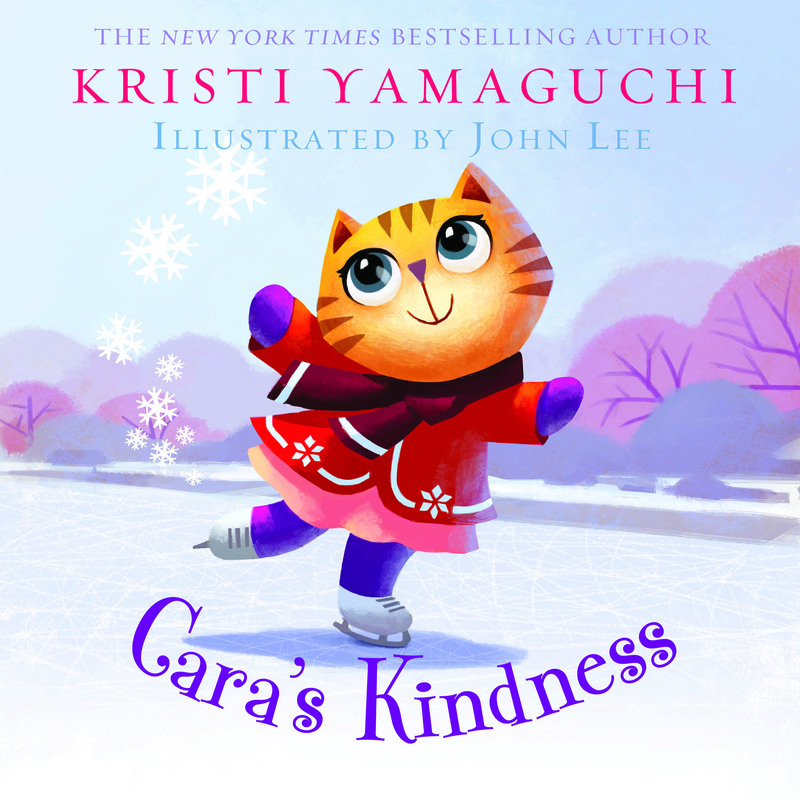 WHO/WHAT: World figure skating champion Kristi Yamaguchi will read from her new illustrated children’s book, “Cara’s Kindness,” and sign copies of the book. 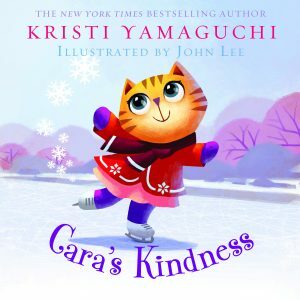 “Cara’s Kindness” is the story of Cara the cat, who is struggling to find the perfect song for her new ice-skating routine. When a friend in need turns up at the rink, however, Cara drops everything to lend a helping hand. Find out what Cara learns. In addition to her highly successful professional skating career, Yamaguchi also founded the Always Dream Foundation and is a New York Times best-selling author. Both factor heavily in Yamaguchi’s efforts to promote early childhood literacy. Noon: Hawaii Japanese Center in Hilo. The event is free and open to the public. Seating is limited — doors open at 11 a.m. Hardcover copies of “Cara’s Kindness” will be available for $15. For more information, email the Hawaii Japanese Center at contact@hawaiijapanesecenter.com, or call (808) 934-9611 during office hours, Wednesday-Saturday, 11 a.m.-2 p.m.
5-6 p.m.: Japanese Cultural Center of Hawai‘i — Fifth Floor ‘Ohana Room. Limited seating. Call (808) 945-7633 or email programs@jcch.com to RSVP or for more information.